Truth be told we'd love it if a decent integration with My Fitness Pal was available. Sadly all you can currently pull in to a training software is a summary of macros every day, you don't even get to see the foods your clients have eaten over the day. While this is better than nothing, not seeing what foods your clients are tracking sort of defeats the point of seeing their My Fitness Pal information. For this reason we are finding a better way. In PT Distinction V3 the food diary will have a photo food option. Your clients will be able to point their phone at a meal and take a photograph from right inside the food diary in your app. This is the easiest way for clients to track their foods and give you a great display of exactly what they're eating. We will also have a really smooth way clients can take MFP or Fat Secret screenshots and share them directly with their food diary in your app. 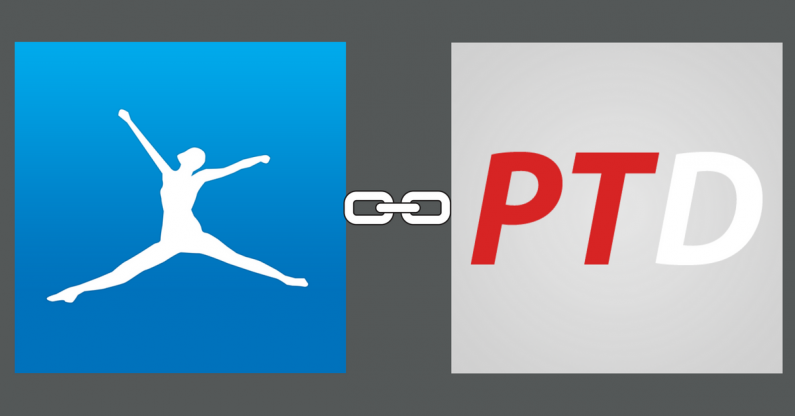 For now this video shows my current favourite method of linking My Fitness Pal with PT Distinction. This works very well to help your clients easily share their MFP tracking with you. For more videos showing how to get the best from PT Distinction subscribe to our YouTube channel here.